Here’s a little anecdote from Teddy’s fan, Wendie! We miss you too, Wendie! 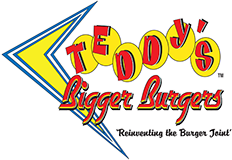 Great fans like you make Teddy’s Bigger Burgers the great place that it is today. We are here because of people like you!